Find your dream hotel through rich filtering options! 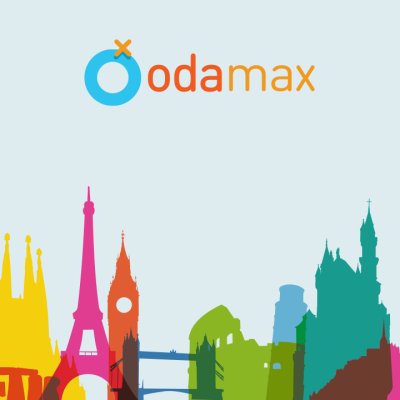 If you can’t decide where to go, check out the popular destinations at Odamax.com! Architecture, gourmet delicacies, fashion, entertainment and more... In iconized European cities, there are many things to explore with the beauties they offer!